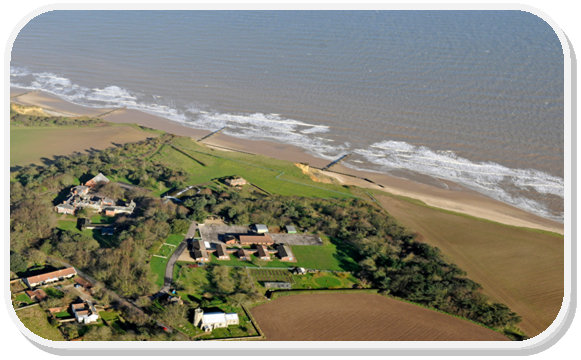 Sidestrand Hall School and Strands Sixth Form Centre are a local authority Special School and College located on the outskirts of Cromer, serving students aged 7 to 19 with complex needs. 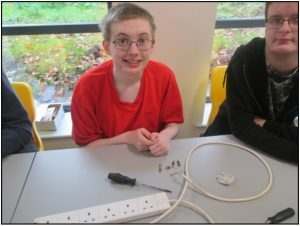 We also provide residential provision (term time only) for students to develop independence and social skills. 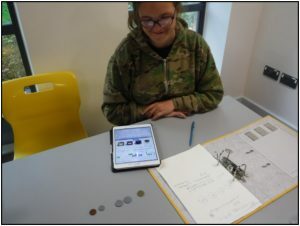 Sidestrand Hall School and Strands Sixth Form Centre believe that all students have an entitlement to a full and extended curriculum, which enables them to achieve success. All staff are committed to raising educational standards by addressing student needs through personalised learning programmes and targets. The school promotes positive relationships between students, staff, parents and community partners. Ofsted Inspectors have recognised this as a strength of the school. The school has clear expectations and boundaries, and has a ‘fresh start’ approach following any difficulties. 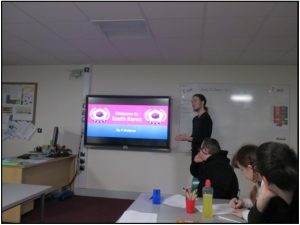 Students work towards a Gateway Certificate in Maths, from Entry Level 1 to Level 1, applying their mathematical knowledge to the world around them. 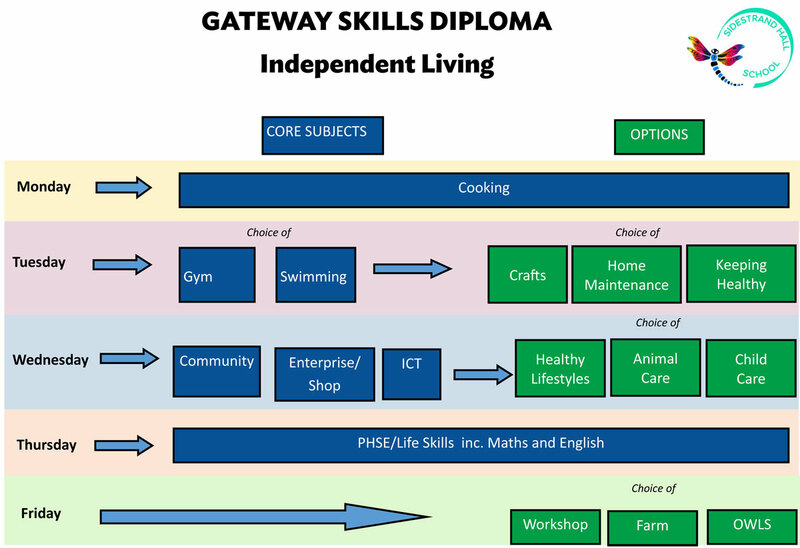 Students work towards a Gateway Certificate in English, from Entry Level 1 to Level 1. All lessons involve reading, writing and developing speaking and listening skills. All students learn basic cookery and food preparation techniques in three kitchens all day on a Monday. 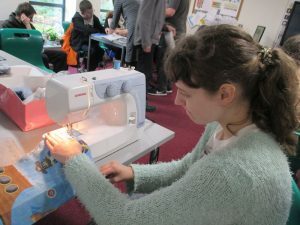 Some students learn about how look after a home, from repairing a plug to learning how to clean different rooms to working with a monthly budget. 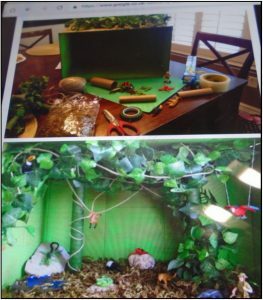 Some students learn many different aspects of craft, from sewing (and using a sewing machine) to using clay and other craft materials. 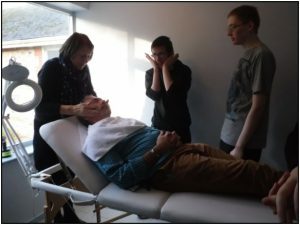 Some students spend time in the salon working on personal hygiene and they also learn about the human body and what we need to do to keep healthy. They focus on diet and exercise. 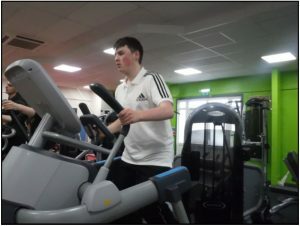 One afternoon per week students visit Splash in Sheringham to use their gym. They do circuit training, use the spin bikes and take part in yoga. 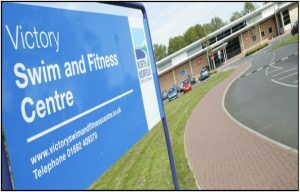 Those that do not go to the gym visit Victory swimming pool in North Walsham for one afternoon a week. They have a chance to play and swim, but also do a proper warm-up first. One morning a week Will Wilson, from Laboratory Media Education, visits Sixth Form and he teaches different aspects of ICT. Students work towards a Bronze Arts Award. All students have the opportunity to work in the school charity shop in Cromer. They meet customers, sort stock, steam clothes and label items. All students take part in enterprise projects through the course of the year. 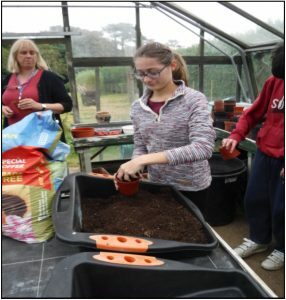 They pot and grow plants and bulbs and also prepare sales for whole school charity events. Some students choose to learn all about looking after animals, particularly small animals and how to look after pets. They visit vets (and also have visits from vets) and also welcome in staff pets whenever they can. 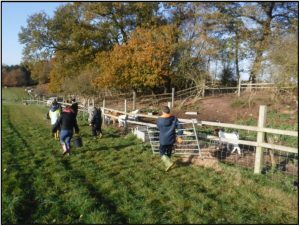 All students regularly go out into the community, learning about how to access it and where to find local amenities and landmarks. They also help with collections for the food bank each year. 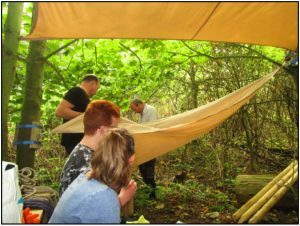 Some students choose Outdoor Wildlife Learning Skills, where they get to work in the woods and around the school site. They have built an outdoor classroom that the whole school can use. 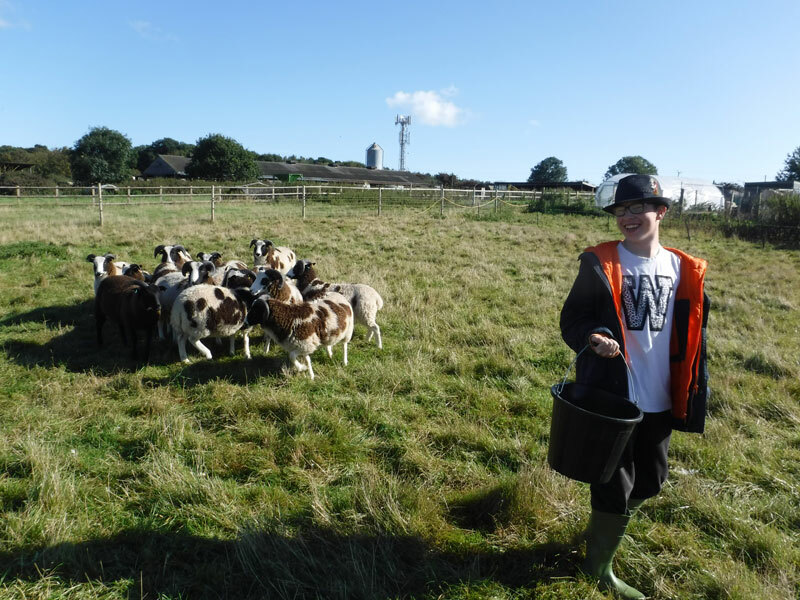 Some students visit Edfords Care Farm once a week and help with many jobs. 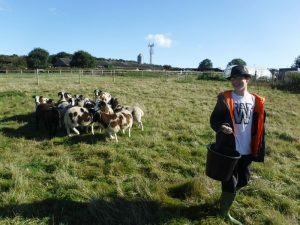 They feed, clean and water all the animals, whilst helping with fencing and other farm jobs. 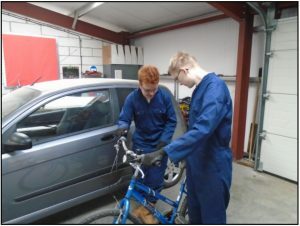 Some students go to the workshop each week and learn all about looking after and repairing bikes. They also do some woodwork—they have built picnic benches. Students who are interested in working with children and/or babies get the opportunity to choose childcare. They look at early development from birth to 5 years and learn practical baby care skills. Strands Sixth Form Centre is a Post-16 provision for students aged 16 to 19. 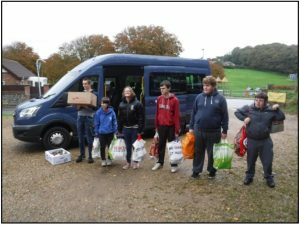 It is based in the grounds of Sidestrand Hall School which is a local authority state school for children with a range of complex needs. Students have statements of special educational needs. Their needs include moderate learning difficulties, behavioural, emotional and social difficulties, autistic spectrum disorder and speech, language and communication difficulties. Strands Sixth Form Centre has a strong, dedicated team of experienced and qualified staff who are able to meet the complex and diverse needs of the students . 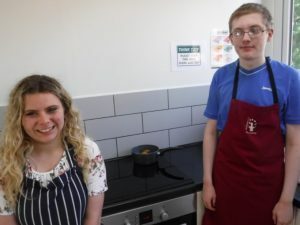 There is a high level of pastoral care, independence and life skills instruction which support and enhance the accredited courses which are set-up for the students in Strands Sixth Form Centre. 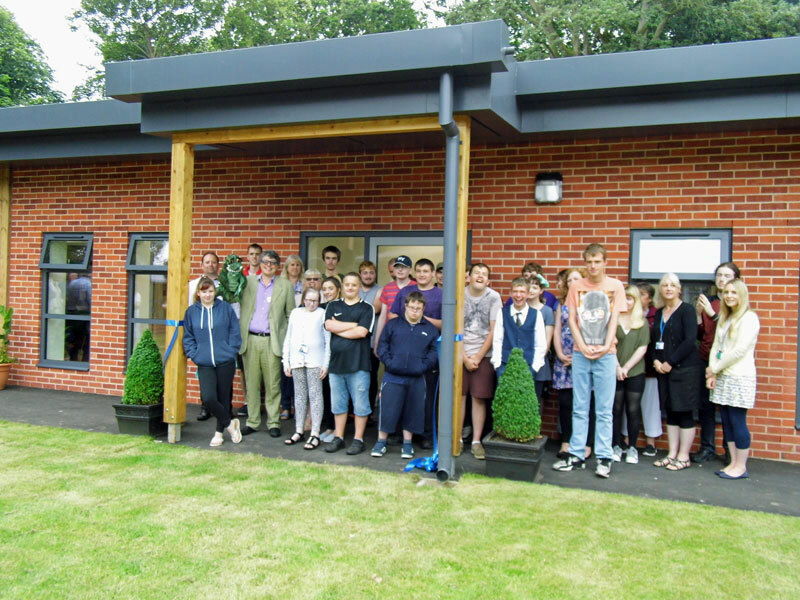 The school was awarded a grant to build a 40-place post-16 provision, which opened in 2017. 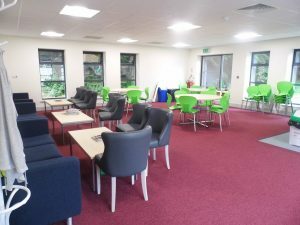 Students can access all of the facilities within the school and they also access local community amenities such as a gym, swimming and leisure pool, a farm and the school’s charity shop in Cromer. Pupils already attending Sidestrand Hall School in Year 11 are automatically considered for commencement and progression through to Strands Sixth Form Centre and the SKILLS course offer. Pupils that are not attending Sidestrand Hall School in their final year of KS4 are admitted to school via the Local Authority’s policy for the admission of pupils to special schools, and therefore via their EHCP Coordinator. The College Equal Opportunities Policy seeks to enhance the achievement of all students whatever their background. Central to this is the individual, who is encouraged to reach their full potential. All people need to feel that they are valued, that their identity is respected and that Strands Sixth Form Centre is a secure and welcoming place. All students are entitled to a balanced and relevant curriculum where their achievements are celebrated. The Equal Opportunities Policy is “for all, by all and about all”. Ethnic, cultural and religious needs are taken into account in the way we teach and care for our students, from their care plans to their meals to their courses of study. We help students to understand our differences and value each other’s rights to observe beliefs, customs and celebrations. Students are encouraged to support others in need, whether at College, School, locally, UK-wide or abroad through fundraising events or charity events. All students receive information, advice and guidance (IAG) in the Sixth Form to help them prepare for life after College. This IAG is delivered by our Transition Manager Sarah Adams and is supported by all staff in the Sixth Form. All students have planned and supported transition meetings and ultimately work experience work placements which are tailored to their own individual needs and ambitions. All progression routes beyond Strands Sixth Form Centre are carefully planned in close consultation with students and their parents / carers and agreed with relevant placement officers, agencies and other support networks through Transition Plans. All of our tutor groups are small with appropriate levels of support from qualified teachers, teaching assistants and tutors. We are able to provide individual teaching timetables and bespoke courses relevant to each student, in order to meet their own needs. The curriculum is differentiated to enable and empower students to build on strengths and interests whilst developing skills and knowledge. 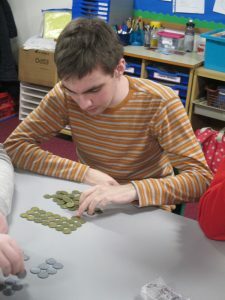 Our programmes of study offer a broad range of engagement and they are accredited through Gateway Qualifications, which cover personal and social skills, employability skills and learning skills, as well as vocational studies based in real working environments and in conjunction with our partner contacts and the school’s charity shop. The college day begins at 8.45am and ends at 3.00pm and our students are predominantly brought to college on taxis and minibuses. All of the above are available to download from the schools Policies and Documents page. The College’s SEN Policy is designed to ensure a clear and effective match between student’s needs and provision in College and that each student’s progress is closely monitored through the Assessment Policy and Annual Review arrangements. 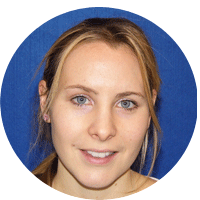 Each student has their own Educational Health and Care Plan (EHCP) which is reviewed annually. Staff will produce a range of plans to focus on students’ needs and development through the academic year. All plans are reviewed regularly and some will form the basis of the College’s annual reports to parents / carers. 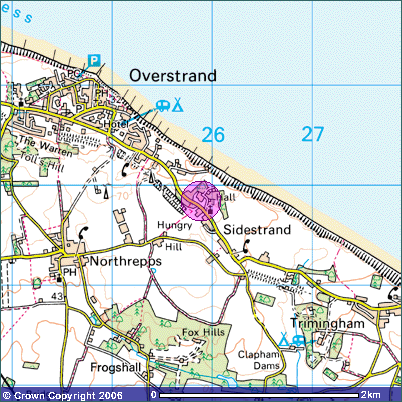 Strands Sixth Form Centre is situated in Sidestrand on the North Norfolk coast, near to Cromer. The School and College grounds comprise of 15 acres of woodland and other more open areas which include an orchard, nature trails, wildlife area and open recreation areas.